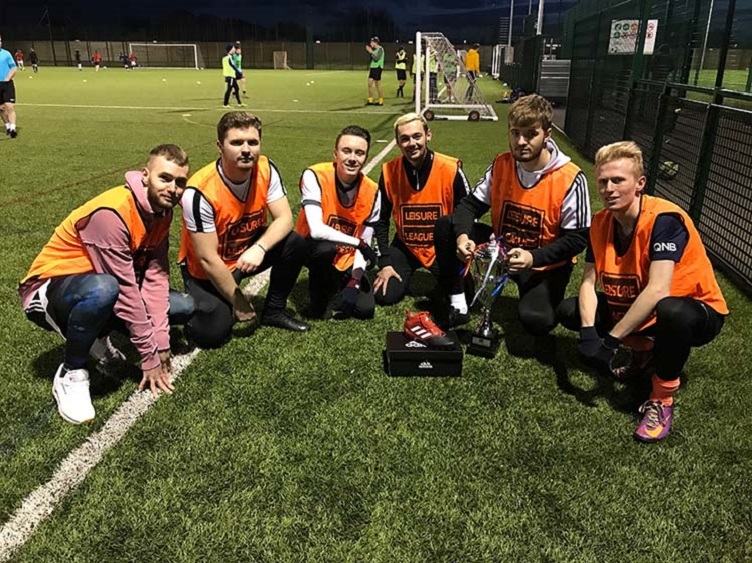 A chance to fly to Germany on holiday and a chance to benefit charities too, is on offer as two brand new community 6 a side football competitions get ready for kick off on the wonderful new pitch that has just opened at Winterfold School. 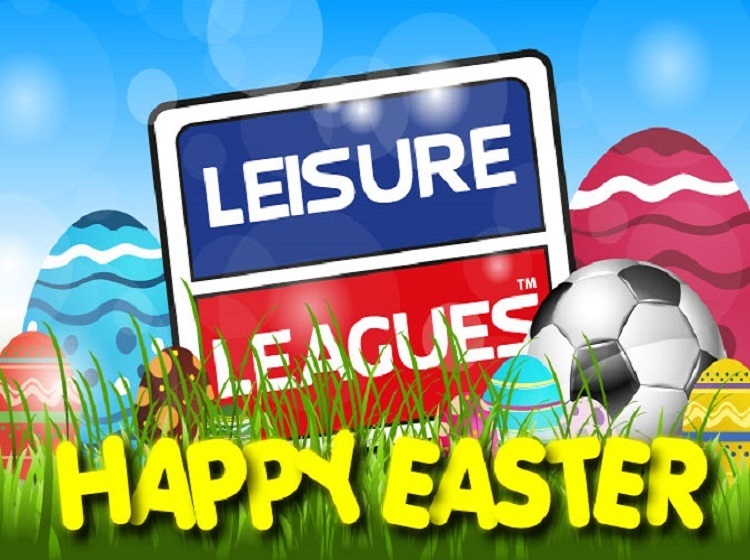 The leagues take place on Sunday and Monday nights kicking off after Christmas, giving players the chance to run off the festive pounds! The Leisure Leagues Monthly Star Prize, which is drawn at the end of the season and broadcast live on the firm’s Facebook Page, is an all-expenses paid trip for the whole team to a Bundesliga match. 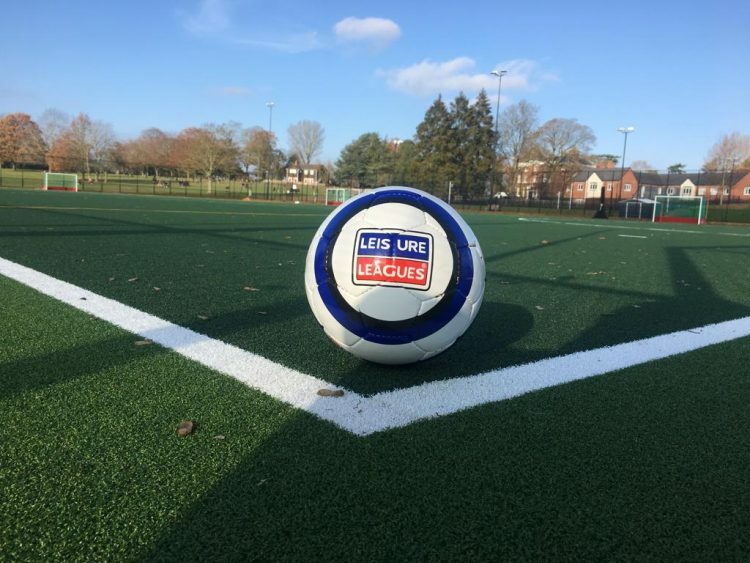 Leisure Leagues are the only football provider who donates the profits from the league to charities – with Cancer Research UK and The Dogs Trust amongst the recent beneficiaries.